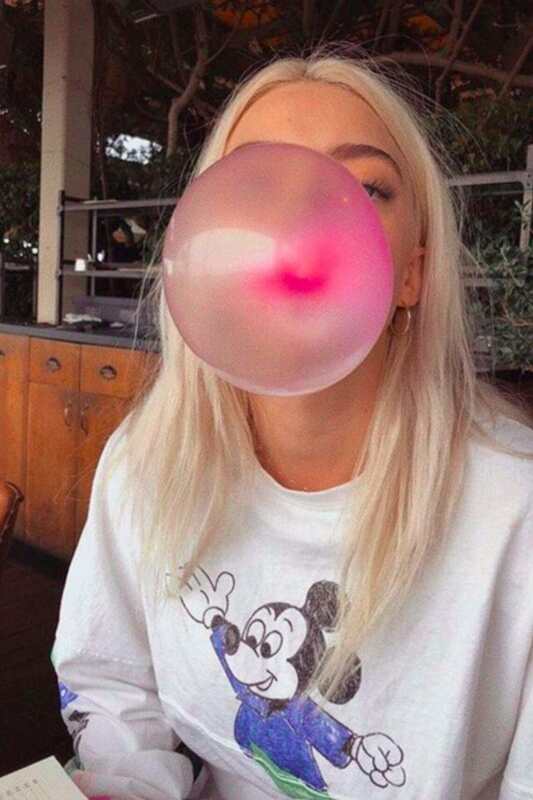 instaWeek – Unsere ♡-Schnappschüsse von Pyper America & Co. Von Kaugummi-Künsten, #MarchForOurLives und Urlaubsfotos. @belletrist is 1 year old today! check out their insta story for a special birthday discount code to buy the belle tote! thank you for your continued support #belletristbabes & #belletristbeaus xoxo what’s been your favorite pick?